This short guide is a companion to our course on Ruby Foundations: More Topics. 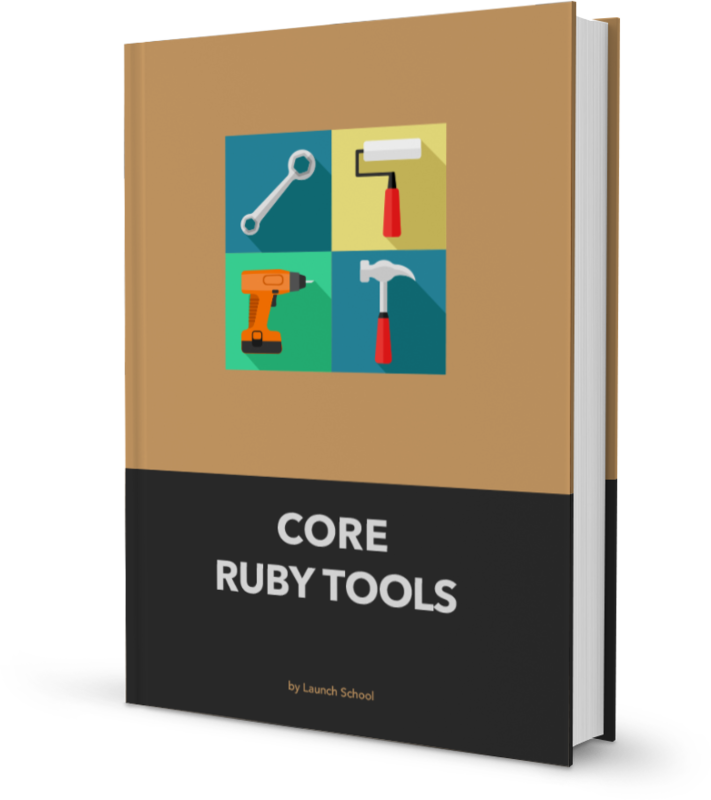 It provides a short tour of four core Ruby tools: Gems, Ruby Version Managers, Bundler, and Rake. We'll see how these tools fit into the Ruby environment and your computer system, and learn how to diagnose and fix problems that you may encounter when using them.